Professional technicists team stands,offering technical suggestions. Long time and experienced staff stands,making sure of good quality. The company keeps exploring and advance with the times,it is expanding faster and faster. 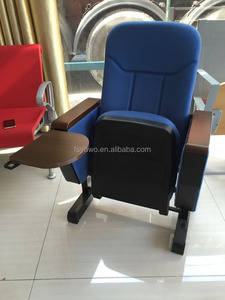 Seat back inner plates Shaped by high quality composite board in the manner of cold pressing in the mould. Return function combination of spring and damper, slow return without any noise. Cloth material Using high grade specialized cloth with the functions of antiflaming, dirt resistant and fade-proof. * Manal dirven system will include hand shank and transfer trolley to move the bleachers to other place. 3.Our fashion and modern designing products are highly liked by our clients and the market. 5.Five-star after-sales service guarantees our clients&rsquo; buying experience and confidence. 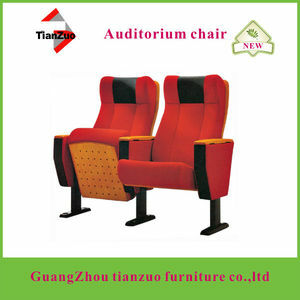 Return function Spring and steel structure will help the chair returns back to its home position. 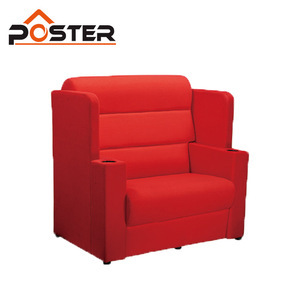 Our products are suitably designed, keeping in mind factors like comfort, elegance and durability. For us, our customers are the deciding factor in our progress and all-round growth. 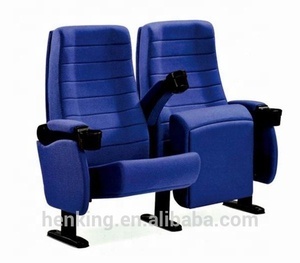 Alibaba.com offers 355 movable theater seating products. About 91% of these are theater furniture, 4% are other sports & entertainment products, and 1% are living room sofas. 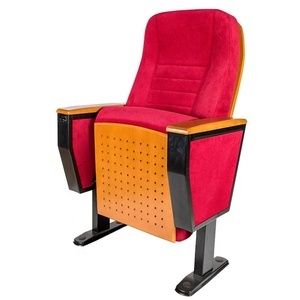 A wide variety of movable theater seating options are available to you, such as fabric, metal, and plastic. You can also choose from yes, no. As well as from free samples, paid samples. 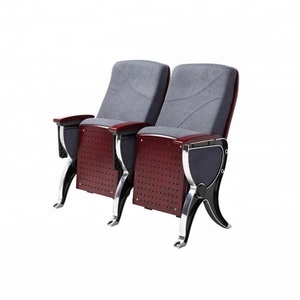 There are 355 movable theater seating suppliers, mainly located in Asia. 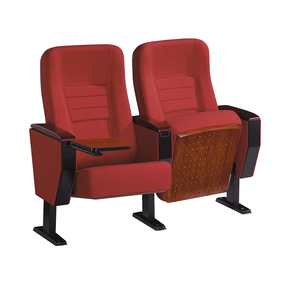 The top supplying country is China (Mainland), which supply 100% of movable theater seating respectively. 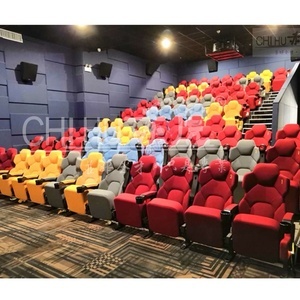 Movable theater seating products are most popular in Mid East, Domestic Market, and Southeast Asia. You can ensure product safety by selecting from certified suppliers, including 175 with ISO9001, 130 with ISO14001, and 107 with OHSAS18001 certification.